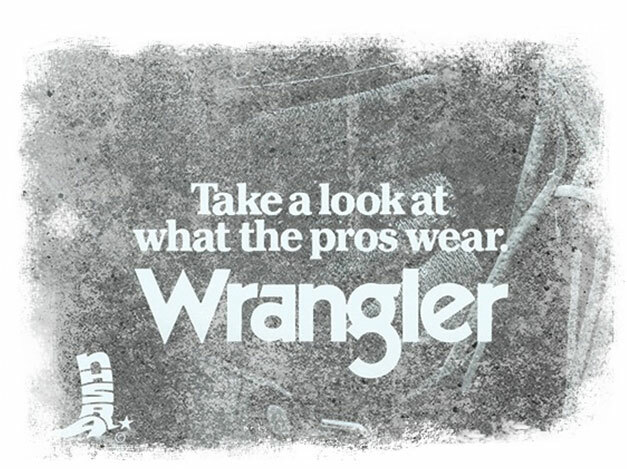 Wrangler is the everyday performance denim brand. 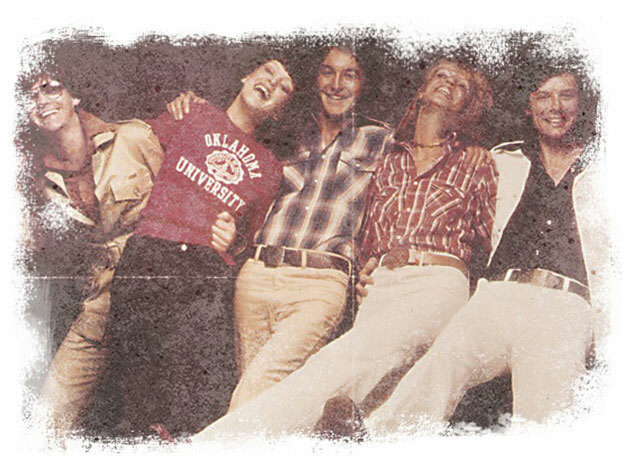 Since the dawn of our denim, our inspiration and guide has been real life experiences. 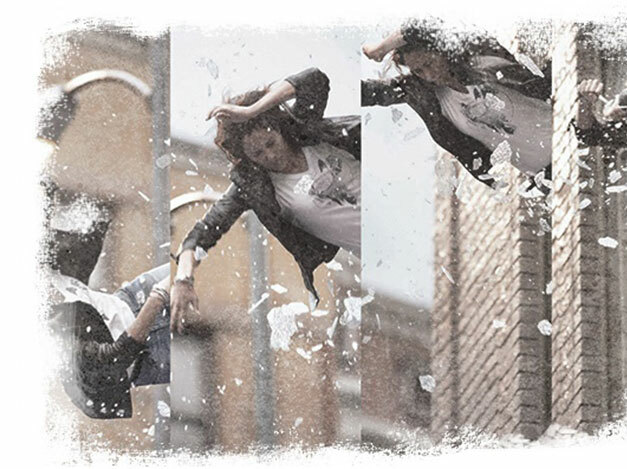 We believe that clothing should be designed to fit the needs of the people wearing it. 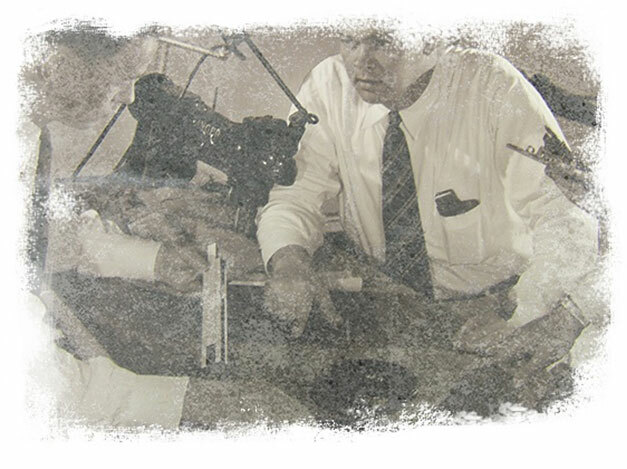 We have held this belief to our heart from the beginning — from 1947 , when we started up in Greensboro, North Carolina. 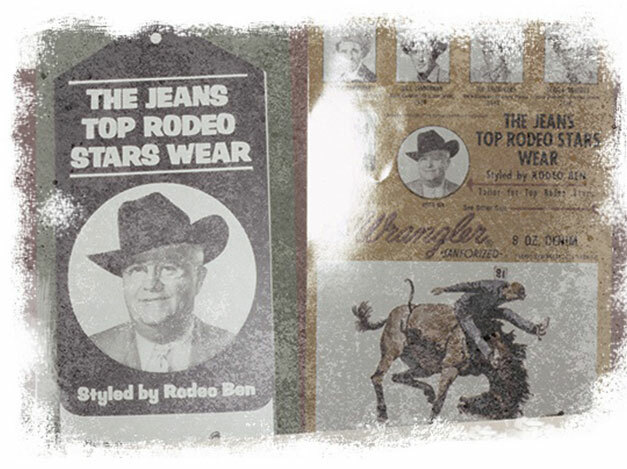 We embarked on a platform of innovation and with an idea to create the best-possible jeans, jackets and shirts for cowboys. We added special features. We added functionality. 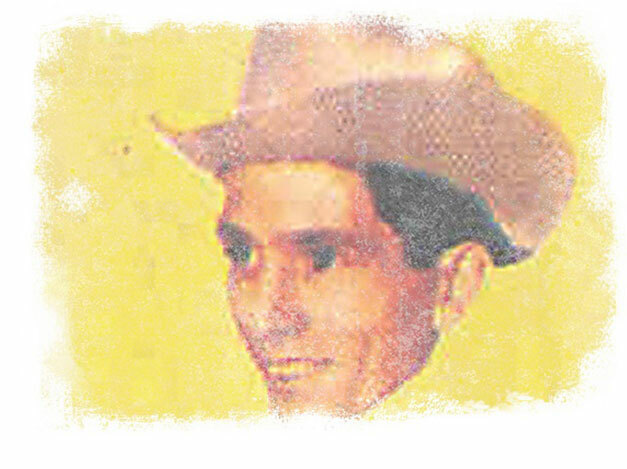 For instance, flat rivets that wouldn’t scratch your saddle, watch pockets, seven belt loops (instead of the usual five), and yoke seam over panel for keeping your wallet in place. Functional design details still remain vital, adapting to modern looks and needs. Now, with jeans being worn by millions every day, we are totally committed to improving the everyday functionality of our jeans and to making a huge and positive difference to your life. Our ground-breaking innovative platform, Denim Performance, started with our understanding of what riders need from a pair of jeans: Tough Gear, Sun Shield, Cool Vantage, Anti-Bacteria and Water Repellent. We move with the times, often leading the way to providing more comfortable, more stylish and more innovative every day denim wear. 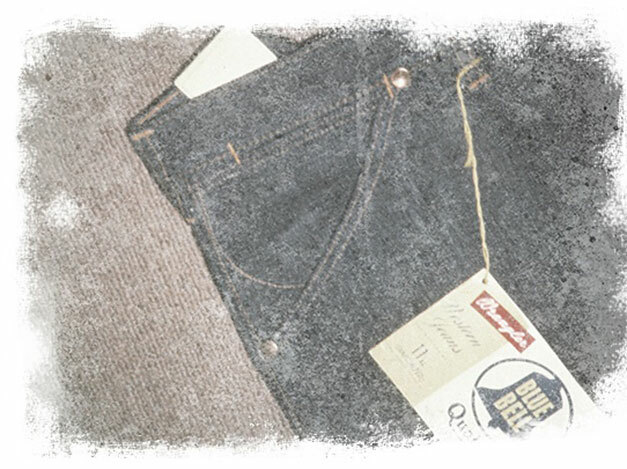 A wear that is just as durable, authentic and stylish as you would expect from the world’s favourite denim brand. 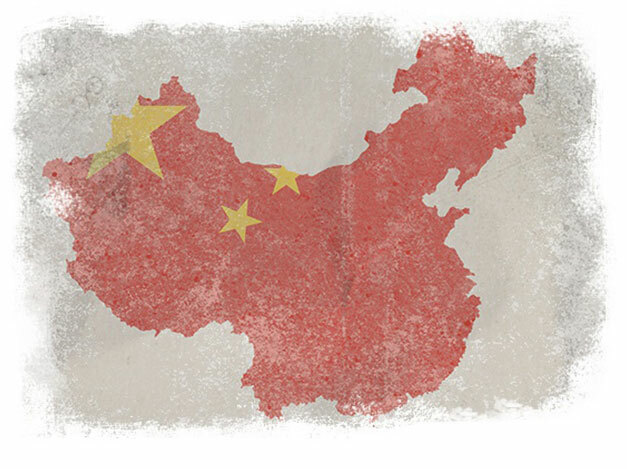 EMERGING TEXTILE INDUSTRY OF NORTH CAROLINA. 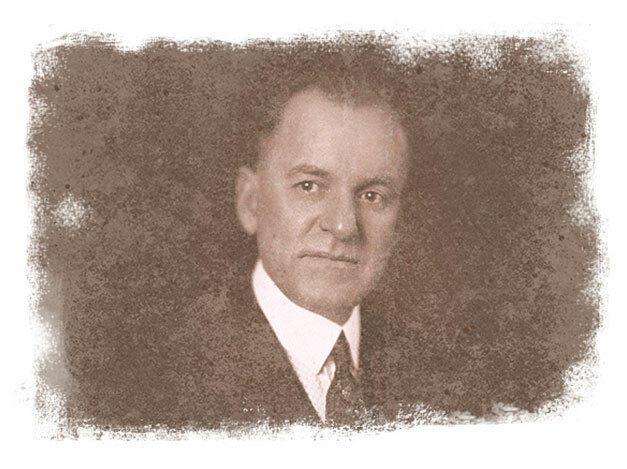 CHARLIE HUDSON OPENS THE FIRST FACTORY. 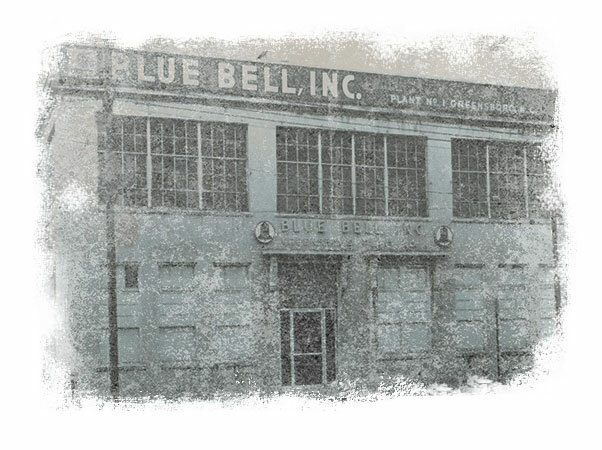 NAME CHANGED TO BLUE BELL OVERALL COMPANY. 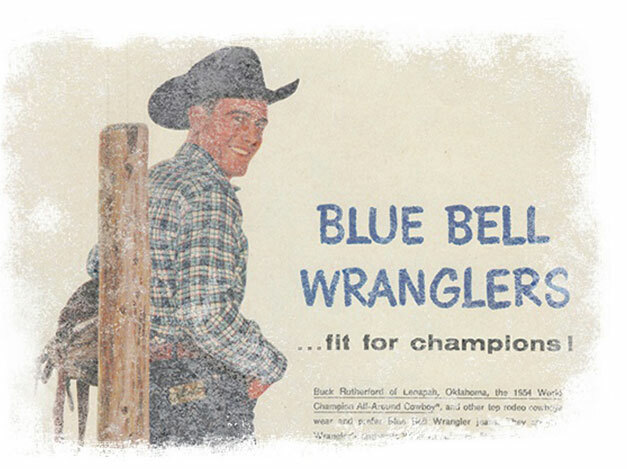 BLUE BELL ACQUIRES A SMALL FIRM & ITS BRAND: WRANGLER. 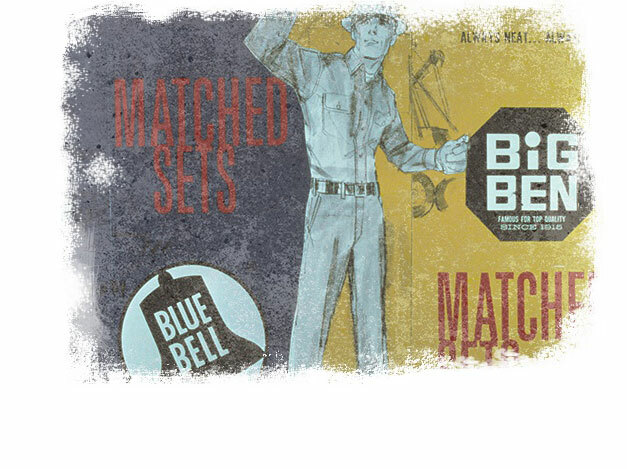 BLUE BELL STARTS TO DEVELOP A JEANS LINE FOR COWBOYS. 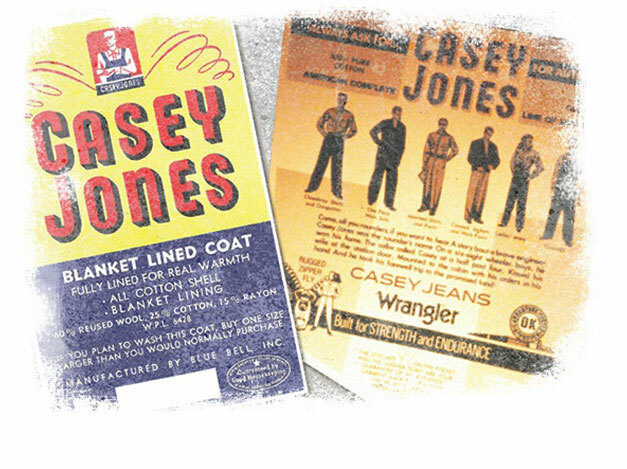 THE COWBOY CUT JEANS' FEATURES START A RAVE. THEY BECOME THE BRAND'S SIGNATURE EIGHT ICONS. 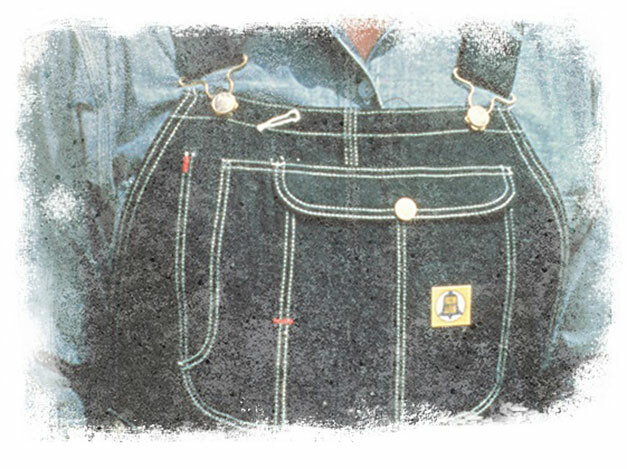 THE FEATURES INCLUDE FULLY FELLED OUTER SEAM, RODEO BEN WATCH POCKET, SEVEN BELT LOOPS, DOWNWARD FACING BACK YOKE SEAM, HIGH BACK RISE, TOOL PROOF POCKETS, AND ZIP FLY. 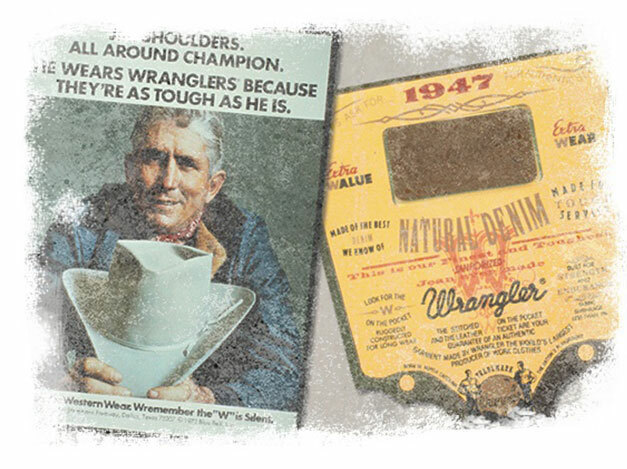 ALL AMERICAN PRO COWBOYS LOVE ENDORSING WRANGLER. 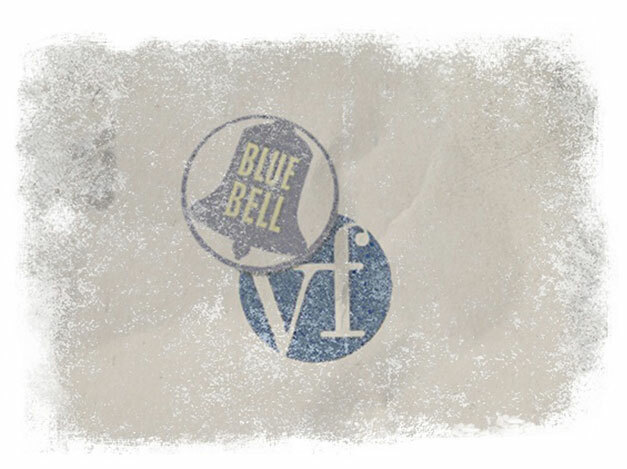 BLUE BELL MERGES WITH THE VF CORPORATION, PENNSYLVANIA. 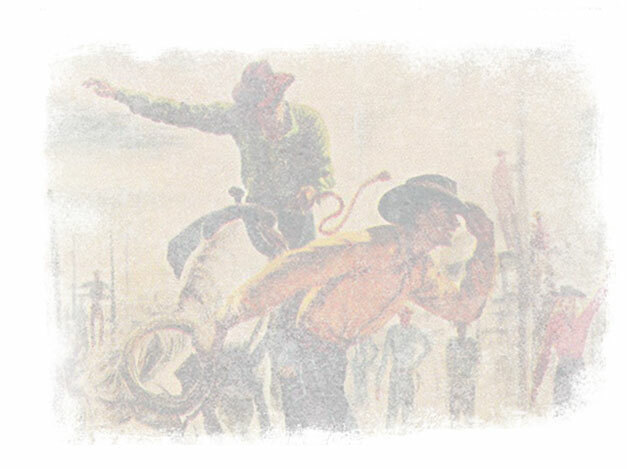 1 IN EVERY 5 JEANS SOLD IN AMERICA IS A WRANGLER. 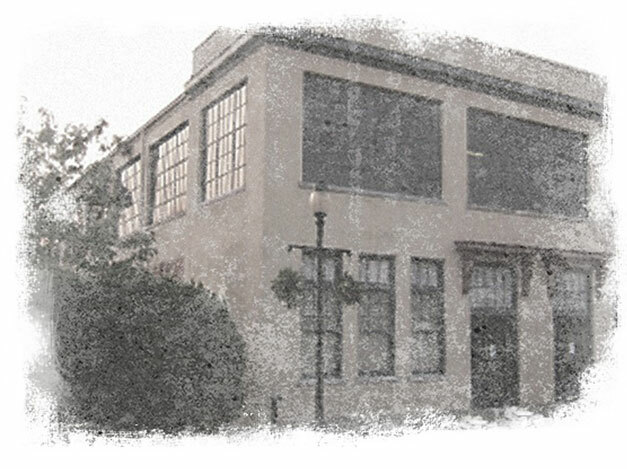 RESTORED TO ITS GLORY, THE OLD HUDSON FACTORY TURNS INTO A CENTRE FOR THE ARTS. 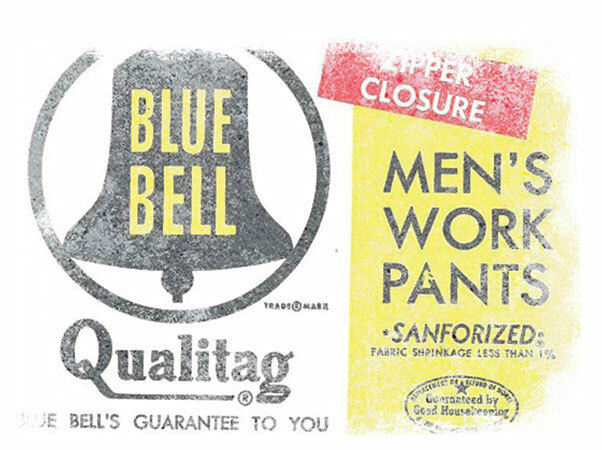 BLUE BELL ARISES AGAIN, SHAKING UP THE DENIM MARKET. 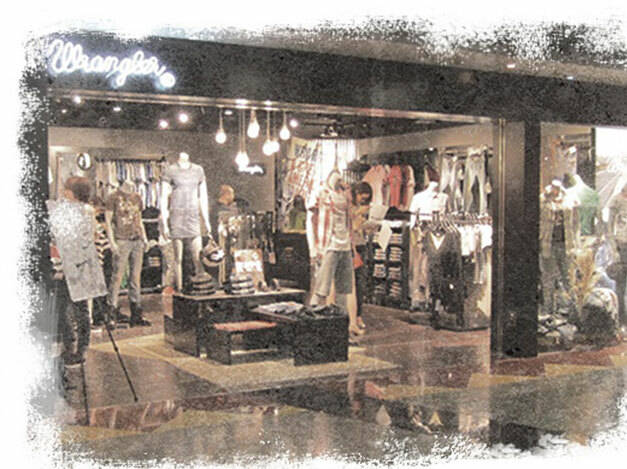 EDGE+ SYSTEM, OUR BRAND NEW RETAIL STORE IMAGE. 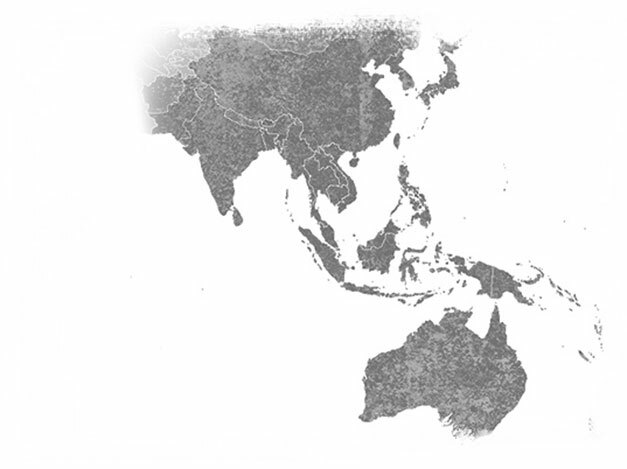 WE ARE ANIMALS - THE GRAND PRIX AT THE CANNES LION FEST. 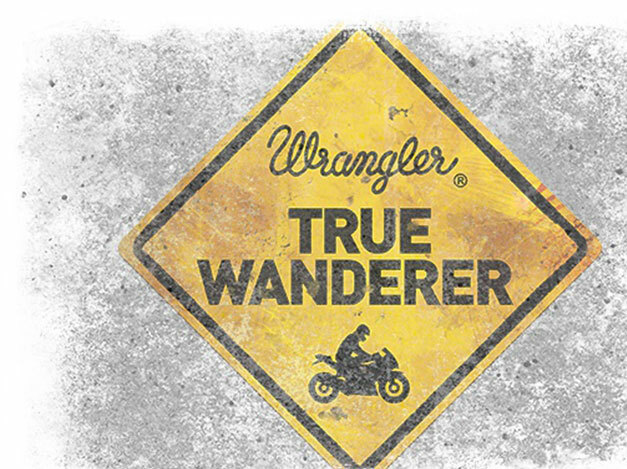 TRUE WANDERER - THE EVENT KINDLES THE IMAGINATION OF INDIA'S BIKING COMMUNITY. 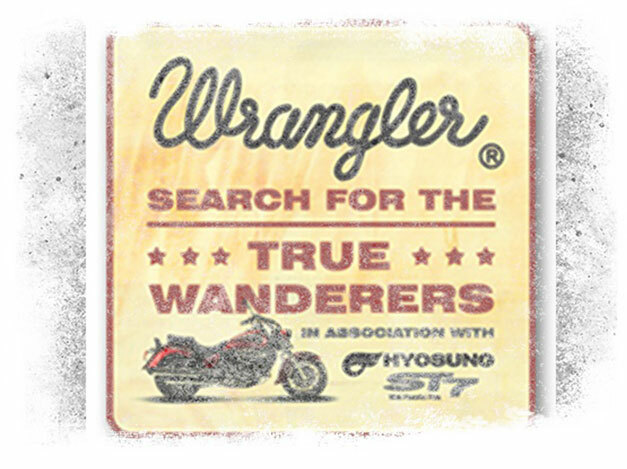 TRUE WANDERER - THE EVENT GOES GLOBAL WITH EPISODES IN SOUTH AFRICA AND APAC.